Every event professional knows how extremely dedicated and time consuming planning an event is. From the very beginning phases of even defining what the event will be to the actual planning, execution and post event reporting – the amount of time and effort that goes into every event is massive.However, just because the amount of effort event professionals put into successful event, doesn’t mean there can’t be smart and worthwhile tips and hacks. 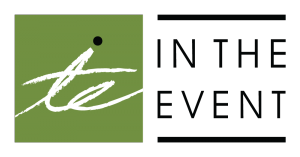 Planning your next great event, make sure to check out these time saving tips for event planners from experts in the industry - you'll be glad you did. There's no better time to start planning an event than now. Avoid being 'all over the place' with set routines and times for each task at hand, each day. When doesn't an event professional need an immediate answer? Avoid lengthy and often time consuming emails, and pick up the phone. 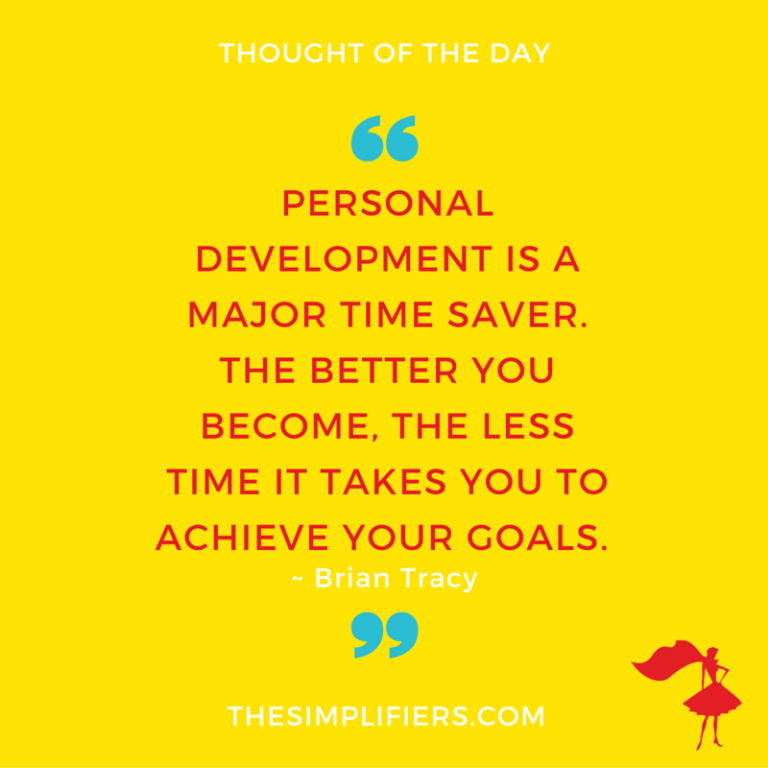 We've heard it before - personal development is essential for not just personal growth, but career growth - and for event professionals it's also a huge time saver. 6. Every #EventProf Needs to Learn to Say "No"
There's an age old adage, "Under promise, over deliver" (Tom Peters). "Quality is important, to be sure. So is absolute response time. And price. But at the top of most lists, by far, is keeping your word. With uncertainty rising, if you "under promise, over deliver," you will not only keep the customers satisfied; you'll keep the customers." 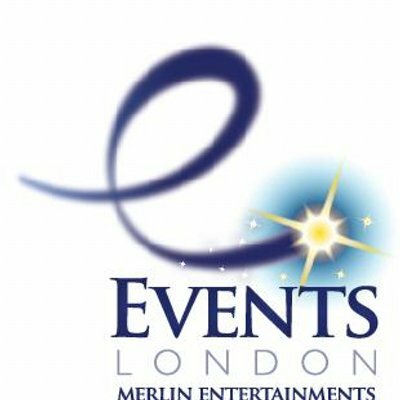 Sometimes the best events that event professionals put together, come about because the on-site event execution team they wanted the day of their event wasn't available - and they pushed the event to a new date. Effective time management is essential for any event professional executing successful events. Let us know your favorite time management tips for #eventprofs!